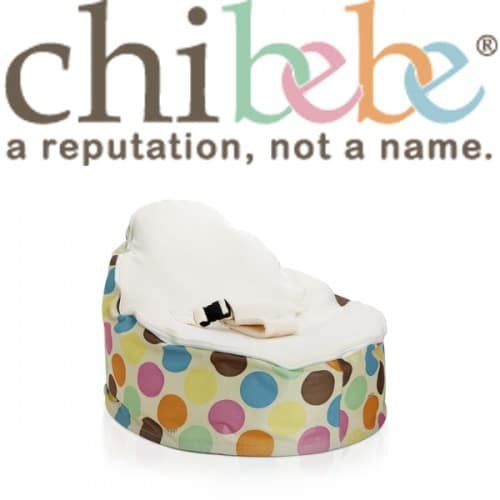 Chibebe (pronounced chi-be-be) is a baby range of high quality, tested products. 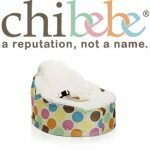 Made from the same guys who introduced the original baby beanbag to the Aussie market, Chibebe is the result of hard work and pride. We always knew we were cool, because we value old school values like high quality, design and awesome customer service. Now, you know it too, and the more homes we are in, the more the comments flow in about how totally cool Chibebe is! We deal with an accredited agency for testing compliance, and they are familiar with us, and understand our need for high quality. They not only test for mandatory Australian standards, but also for additional voluntary standards, to meet the health and safety needs for your baby. Chibebe. A reputation, not a name.